Bob was a principal partner at Professors Capital, a private real estate investment firm in San Diego, California. At Professors Capital, he was responsible for the acquisition, due diligence, financing, leasing, development, and disposition of over 100 separate real estate projects in the western United States. 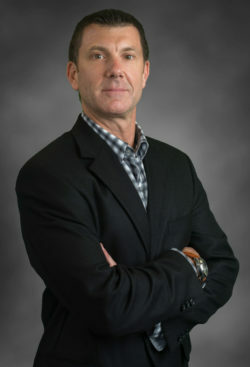 Bob holds an MBA in Finance and a Bachelor’s degree in Commerce from the University of British Columbia. Contact Bob at (858) 750-0751 or bemri@brixtoncapital.com .